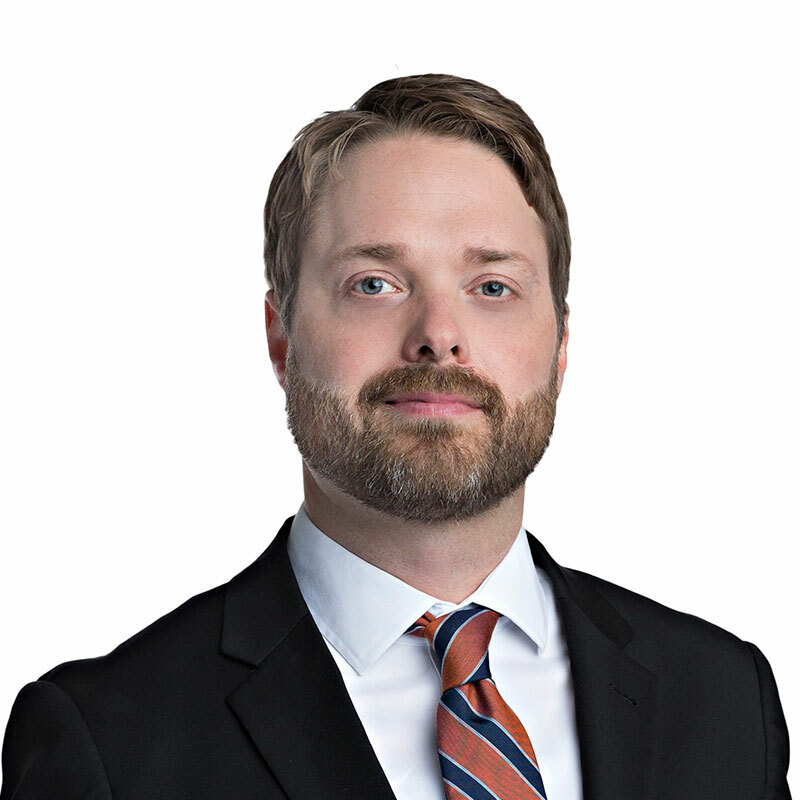 Craig Stehr is a partner in Gowling WLG’s Ottawa office, and member of the firm's Employment, Labour & Equalities Group. He understands the importance of managing employment relationships and providing effective and timely solutions. Craig represents employers in all areas of employment and labour law. He works closely with clients to provide practical and strategic advice on workplace issues, including terminations and wrongful dismissal, absenteeism, workplace conflict, performance management, legislative compliance, and accommodation and human rights. Craig assists employers with drafting and reviewing employment contracts, workplace policies, and confidentiality, intellectual property, non-solicitation and non-competition agreements. Craig also works with clients on executive compensation issues, including equity compensation plans, change-of-control provisions, indemnification terms and severance agreements. Craig is an advocate in the Ontario Superior Court of Justice, Ontario Divisional Court, Federal Court, Federal Court of Appeal, and various administrative tribunals, including the Ontario Human Rights Tribunal. Craig has taught employment law at the University of Ottawa, Faculty of Law. He currently sits as a councillor on the Ontario Bar Association’s Provincial Council, representing Eastern Ontario. Craig has spoken on a wide variety of employment and labour law topics for the Law Society of Upper Canada, the Ontario Bar Association, the County of Carleton Law Association and the Centre for Labour Management Development. Craig has also written for the Lawyers Weekly and the Canadian HR Reporter.